It all began with the production of neon signs and light boxes in the early 1970s, rapidly progressing to colour transparency viewers. By 1979, Horst Just, founder and namesake of JUST Normlicht GmbH, had built the foundation for our core business. We continue his legacy today, evolving our business in mutual partnerships with our customers. Initially, our standardised light systems were adopted by printers and photo studios where colour-accurate visual comparisons to an original were essential to achieving quality reproductions. Customer confidence over the decades and our continuing investments in technology lead to JUST becoming synonymous with standardised light in the graphic arts industry. 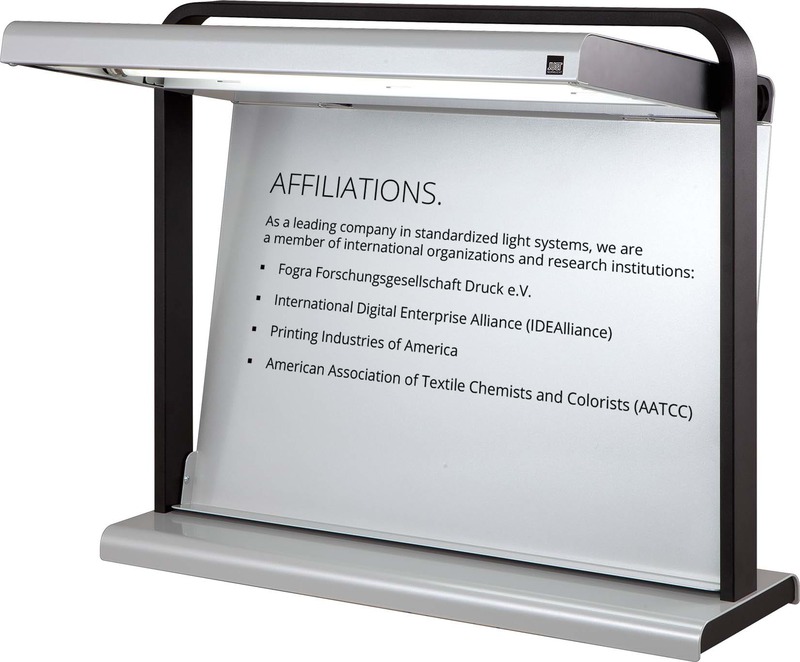 Soon, demand for standardised light systems grew in other industries such as automotive, furniture and textiles. These customers prompted development of quality assurance solutions for such ‘manufacturing industries‘ as we continued expansion of our core graphic arts markets. Our business evolved to service a wide variety of industries and applications centered around light, lighting and visual asssement. 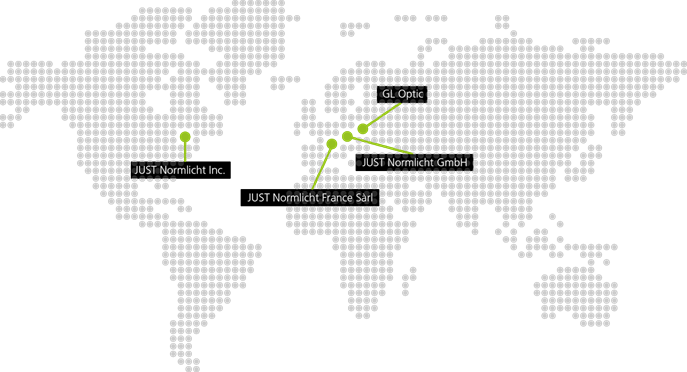 Today, JUST Normlicht‘s international headquarters in Germany (Weilheim, near Stuttgart), branches in France and the USA, and subsidary GL Optic in Poland, collectively delivery high quality lighting and light measure solutions globally. We are proud partners to companies ranging from start-ups to multi-billion conglomerants across a wide range of industries and applications. Our JUST product lines are available in a range of standard sizes, configurations, light sources and viewing geometries for both 2- and 3-D objects. From portable viewing tables, to booths, stations, overhead fixtures, monitor-to-object proofing, and multi-spectral programmable LED lighting, we address a diverse range of needs. Custom products for specialized requirements are frequently developed and our Contract Metal Fabrication division provides the ability to deliver such unique solutions. We welcome you to explore our site and contact us at your convenience.